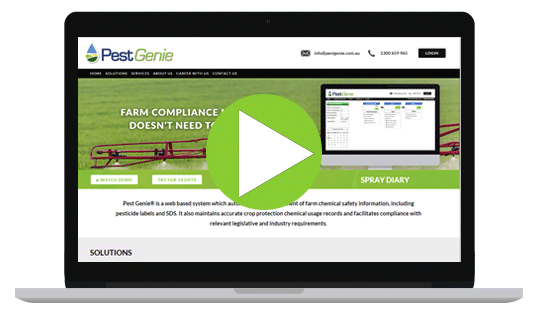 Pest Genie® is a web based system which automates the management of farm chemical safety information, including pesticide labels and SDS. It also maintains accurate crop protection chemical usage records and facilitates compliance with relevant legislative and industry requirements. The Crop Protection Expert module helps you to locate the most suitable pesticide or animal health solution for a particular farm production situation in 3 easy steps. This module provides real time access to the most up-to-date farm chemical product information, with an extensive proprietary database of Safety Data Sheets (SDS) and label information comprised of 7 million chemical records. The Chemical Inventory Management module automatically generates the necessary documentation for chemical storage and use. 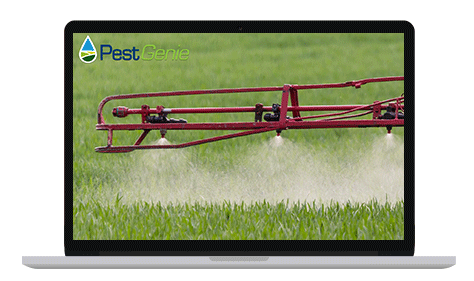 This module enables comprehensive records of pesticide applications to be maintained in a form that meets all relevant legal, industry and quality control requirements. The Chemical Risk Management module creates detailed risk assessments for chemicals stored and used within an organisation. The Non-Chemical Risk Management Module enables the creation of detailed risk assessments for any general task conducted within the organisation. 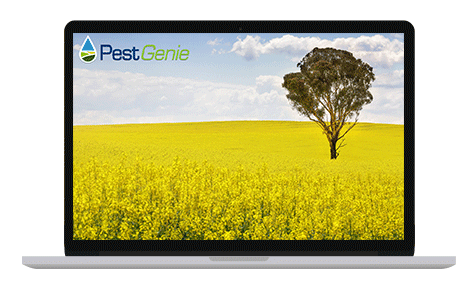 To experience the features and benefits of using Pest Genie, please click here to book a free online demonstration. The demonstration is hosted by one of our experienced staff and takes no more than 30 minutes. CLICK TO REGISTER FOR A FREE 14 DAYS TRIAL. 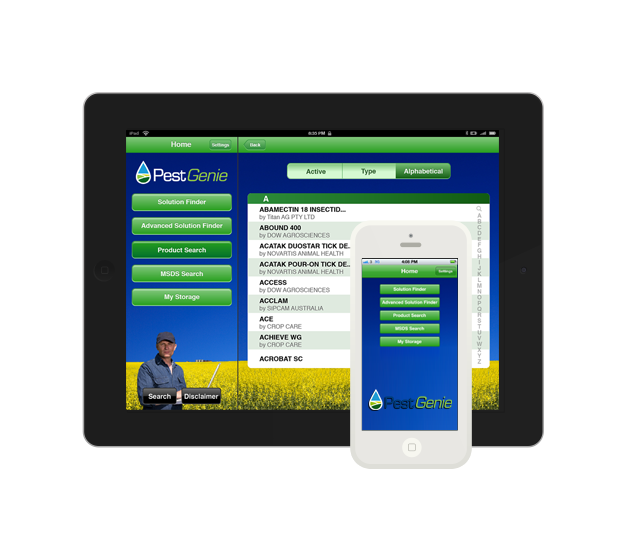 The Pest Genie® Mobile app provides real time access to the most up to date chemical product information from our entire proprietary database of SDS and label information comprised of 7 million records. The app displays crucial chemical safety information and enables you to access your organisation's chemical inventory. 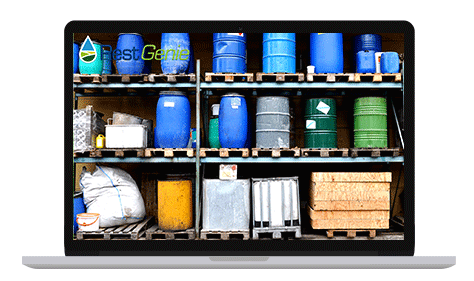 In addition, you can generate Hazardous Chemicals Manifests and view the chemical segregation requirements for chemicals in your chemical storage areas.